Yoga Teachers! Rediscover your passion for the practice of yoga and elevate your teaching on every level! 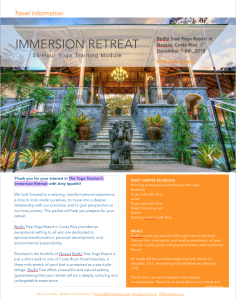 This destination based training for yoga teachers will couple the luxury of a retreat with the inspirational and transformational experience of a life changing teacher training! Immerse yourself in an exquisite Advanced Teacher Training in majestic Costa Rica, where ocean and earth intermingle and nature thrives around us. Yoga teachers who possess the greatest presence and confidence in the classroom are often the those who are committed to regular practice, retreat time, self study, and continued education. For that reason we designed this powerful retreat as a part of our 500-Hour Advanced Yoga TT curriculum so you can immerse yourself in the broader teachings of the yoga practice with Amy Ippoliti. Let go of your daily news feed, lose the constant noise, and slip into the wonders of self-transformation, community, and practice. 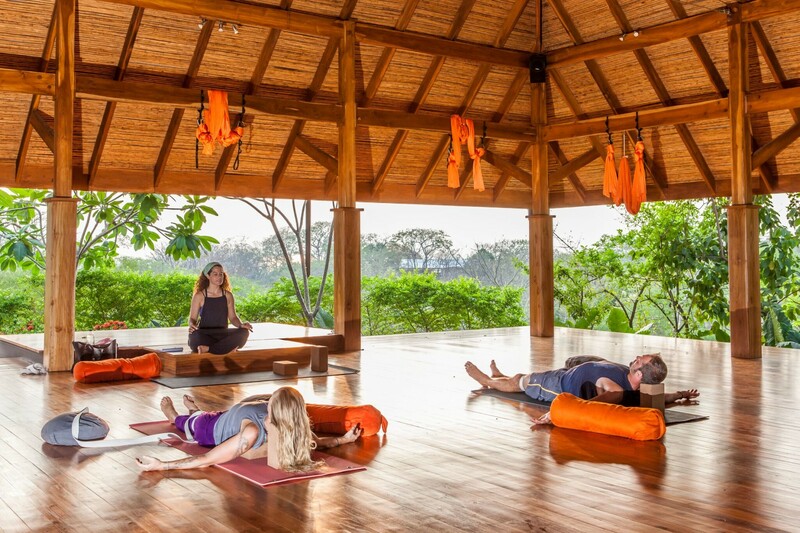 Here, amidst the lush natural splendor of Nosara, you will awaken to the morning songs of the howler monkeys, dine on jungle-gourmet cuisine, and explore the rich, empowering teachings of yoga. NOTE: This training module will be available to a very limited number of teachers in order to afford participants a much more intimate learning experience. Bask in ample daily exploration of the subtle disciplines of asana, meditation, pranayama, mantra, and philosophy. Change up your environment in order to gain a healthy perspective on your life and your teaching. This is the training not to be missed! 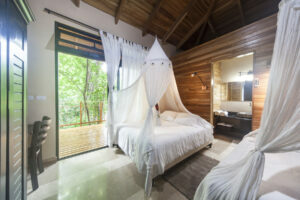 Bodhi Tree boasts elegant, contemporary Balinese furnished bungalows with ceiling fans, air conditioning, linen service, private open-air showers and uniquely creative bathrooms, outdoor seating areas, and Wi-Fi throughout. Includes three twin beds, shared bathroom, open air shower, A/C, Wi-Fi, and a safe for personal belongings. Includes two beds, shared bathroom, open air shower, A/C, Wi-Fi, and a safe for personal belongings. Includes one queen size bed, private bath, balcony, A/C, Wi-Fi, and a safe for personal belongings. Includes king size bed, private bath and open air shower, balcony, A/C, Wi-Fi, and a safe for personal belongings. Interested in saving upto $200 per person on accommodations by bringing a friend to share your queen/king bed? We can make that happen!  E-mail kenny@90monkeys.com to learn more. 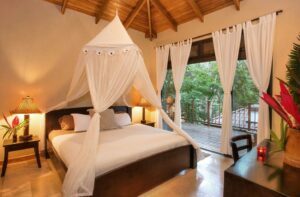 Bodhi Tree Yoga Resort is perched in the foothills of Nosara in one of the world’s Blue Zones. According to author Dan Buettner, the Nicoya Peninsula is one of five Blue Zone’s in the world: a Blue Zone is an area where people live the longest and report the highest levels of well-being. 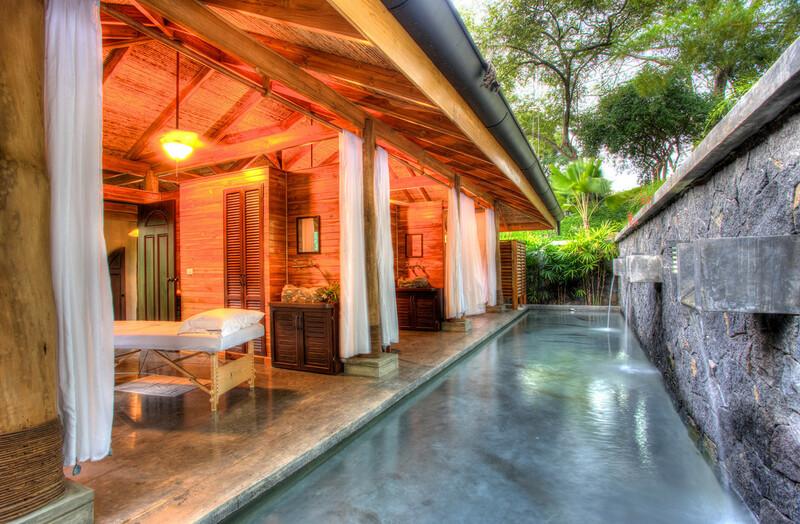 While visiting Nosara, you will feel the resonance of a vibrant, healing energy. Just a short walk to the world-class surfing beaches and town of Guiones, Bodhi Tree is in an ideal spot for nature and culture. The closest beach is one of Costa Rica’s finest, a three mile stretch of sand and protected sea turtle refuge. 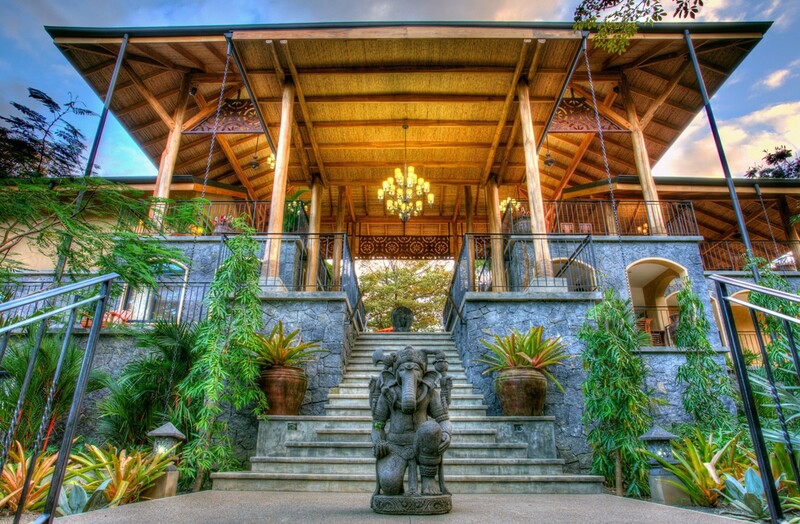 Tucked into a tranquil setting, Bodhi Tree is the ideal place to find peace, relaxation, and rejuvenation with. Bodhi’s meals are served buffet style next to the pool. You can choose from a delightful and healthy assortment of fresh, colorful, locally grown and prepared dishes with traditional flavors. Their kitchen can accommodate most dietary considerations. 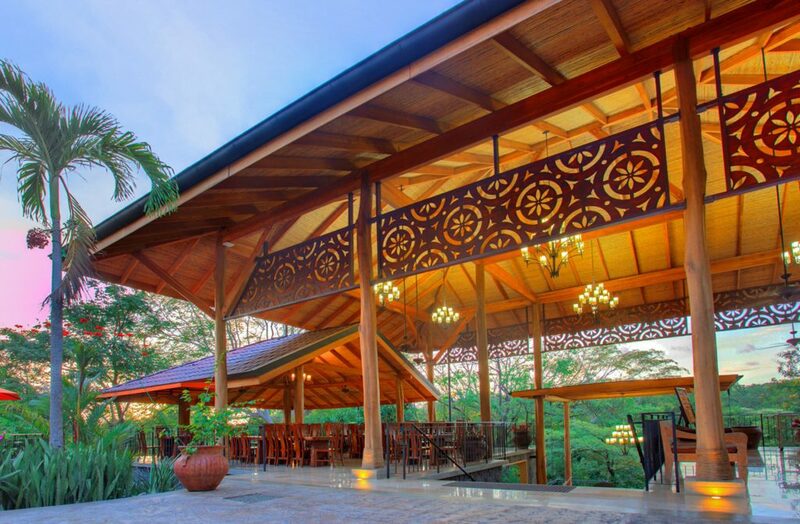 Enjoy strolling through Bodhi’s eight acres of landscaped gardens with exotic flowers, 100 year old Guanacaste and Pochote trees, waterfalls, and gentle streams that inspire meditation and reflection. The sounds of the flowing water will follow you, while sculptures and statues will surprise you at every turn. Relax at Bodhi’s 25-meter salt water lap pool and take a refreshing dip between yoga classes. Bodhi Tree is committed to environmental responsibility through the use of solar power & water conservation and is proud to be a plastic free facility. Bodhi Tree is also a gold sponsor for Costas Verdes Organization, a non-profit organization dedicated to coastal restoration. 1. Pay your $500 DEPOSIT to hold your preferred room. Final balance payments are due September 1st for all deposits. 2. We will then send you a confirmation email with a deposit registration code to pay your balance when the time comes. 3. Please be aware that if your balance is not paid by September 1st, we will be unable to save your preferred room choice. 1. If you’re the “get-it-done” type and you’re ready to pay in full now to finalize your preferred room choice, click on the appropriate room price links above and register in full using the online order form. 2. We will then send you a link to our Intake Form and Agreement, to get to know you and make your stay at Bodhi more enjoyable! Register in full by September 1st and receive a fabulous surprise gift from Yoga Outlet!! The two international airports in Costa Rica are Liberia International Airport (LIR) and San Jose International Airport (SJO). If you fly into Liberia Airport, the drive to Bodhi Tree in Guiones will take about two hours. If you fly into San Jose, the drive will take four to five hours. Shuttles from Liberia are easily arranged and we are happy to match you with others who have similar travel itineraries. Cost is roughly $40-$150 each way depending on how many others are flying at similar times to you. To learn more about this adventure and information on travel please download our Retreat Information Packet. In the event that you need to cancel because of unexpected circumstances, and as a general practice, we highly recommend that you protect your investment at the time of registration with Travel Insurance for your trip. (To purchase travel insurance visit https://www.travelinsurance.com.) The demand for spots is extremely high and we are responsible for the rooms we’ve reserved at the resort; therefore, all payments are non-refundable. Please make very certain that the dates and time commitment to this retreat will work for you before sending any payment and then protect your investment with travel insurance. In the event that you need to cancel your reservation before the balance is due, the $500 non-refundable deposit may be transferred to a friend if you can find one. Please note there is a $100.00 administration fee when a credit is transferred to another person. Cancellation must be received in writing. Balance payments are not transferable.